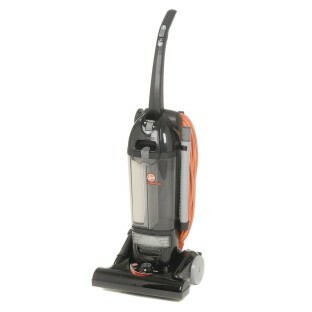 Bagless HEPA Twin Chamber Vacuum, model C1660900. Long life HEPA filtration contains allergens and dust for highly efficient cleaning. Includes a washable final filter. 12 amp motor, multi-speed power surge switch, 15"W sweep path, 2 brush agitator with edge cleaning. Includes 5-piece onboard tool set and non-marking furniture guard bumper. 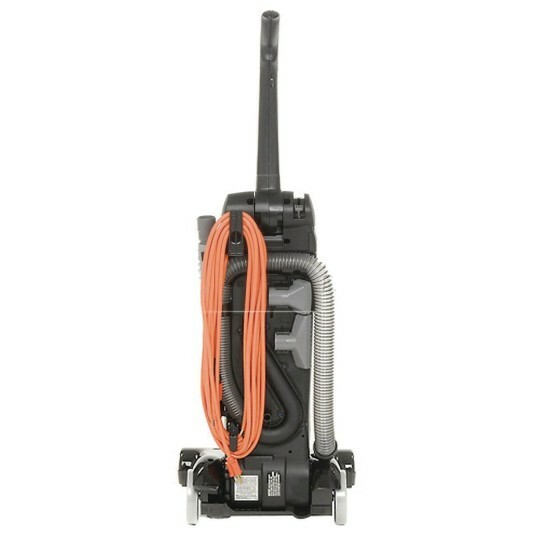 Bagless HEPA twin chamber vacuum, model C1660900. Long life HEPA filtration contains allergens and dust for highly efficient cleaning and includes a washable final filter. Features a powerful 12.0 amp motor, multi-speed power surge switch, 35'L power cord, 15"W sweep path and 2-brush agitator with edge cleaning for fast, effective vacuuming. Includes 5-piece onboard tool set and non-marking furniture guard bumper. HUSH Mode option for quiet operation. Manual 3-position height adjustment. 2-year limited commercial warranty.